The functional response and the effect of superparasitism of Diachasmimorpha longicaudata (Ashmead) in larvae of Anastrepha ludens (Loew) was determined under laboratory conditions. Adult parasitoids were tested individually and in groups of 5. Third-instar A. ludens larvae were exposed for 3 h to experienced, 5-d-old females at the ratios of 1, 5, 20, 30, 40, 50, and 60 host larvae per wasp. For individual females, functional response was type III, whereas for females in groups, a type II curve was observed. In the presence of conspeciÞcs, females increased their parasitization activity. Females showed a strong tendency for self-superparasitism (the same female laying .1 egg in the same host) with a range of 38.9Ð57.9% of larvae superparasitized, even when there was no competition and a high availability of host larvae. In the superparasitism experiment, when the parasitoid/host ratio was 1 or greater, larval mortality was consistently high but never exceeded 90%. 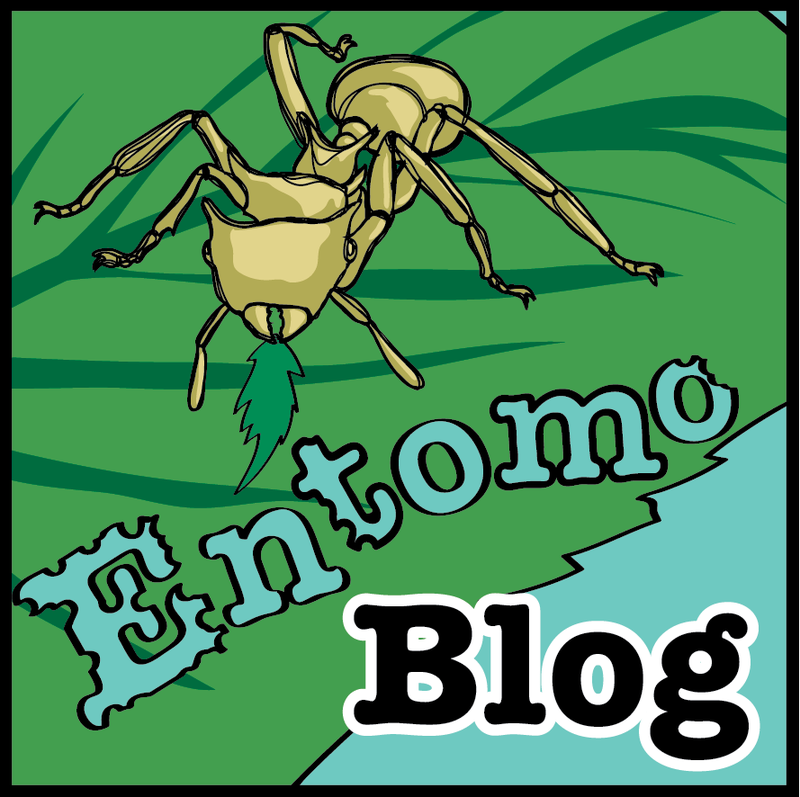 Successful parasitoid emergence decreased as the parasitoid/host ratio increased.We discuss and question the detrimental effects that have been attributed to superparasitism in solitary endoparasitoids.